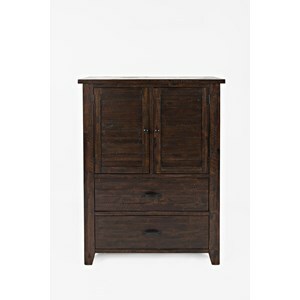 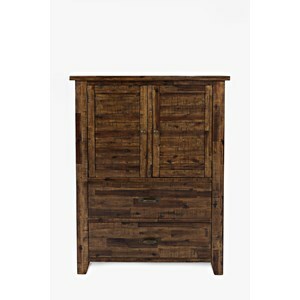 Armoires: A tall chest with a base and deck unit covered with doors, drawer or a combination of storage options. 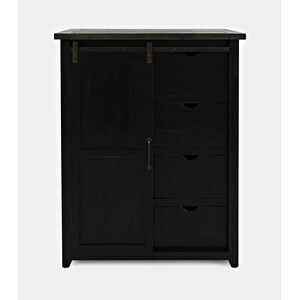 Chest with Doors: A tall chest with doors covering shelves or other storage options. 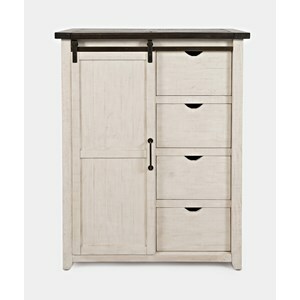 Armoire Type: Bedroom armoires ussually include clothes storage such as drawers, partition dividers and clothes rods. 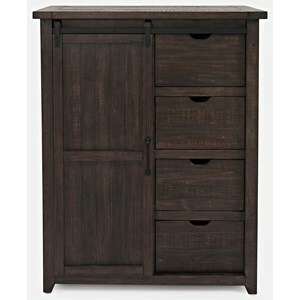 Entertainment armoires can also include clothes storage and they have TV openings and media storage.